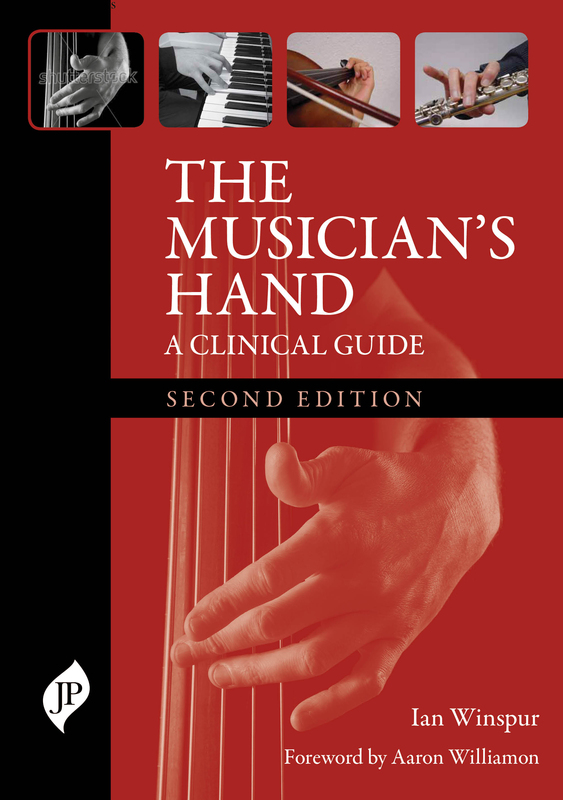 The Musician’s Hand – A Clinical Guide was the first book to focus on the specialised topic of the upper limb and hand in musicians: the conditions they suffer, the modified assessment and treatment they require and the importance of prevention. Since its publication in 1998, scientific and clinical progress has been made in all these areas. The second edition of The Musician’s Hand has been completely revised under the editorship of hand surgeon Ian Winspur to reflect this expansion in our knowledge. The book opens with introductory chapters describing the principles of hand and arm pain as it is experienced by musicians, and summarising the problems associated with playing various instruments (woodwind, violin, piano, etc). Subsequent chapters cover the specific disorders seen in musicians, (Dupuytren’s, nerve compression syndromes, etc) describing the therapeutic solutions to each one and highlighting the key prevention strategies available. Closing chapters focus on related topics such as performance psychology and pharmacotherapy. Featuring contributions from world renowned performers such as Imogen Cooper and global experts in the field, The Musician’s Hand, Second Edition provides essential insight to upper limb problems in musicians, not only for surgeons, doctors and therapists, but for all students and teachers of performing arts medicine and to musicians themselves.